Only a few days are left to send a proposal and we wish this opportunity won’t be lost. Under the title “The First World War and language” the organizers of this conference wish to study the WWI from an unusual, yet interesting perspective: that of the languages and not only of the French one. Was the Great War also a linguistic event? How and in which extent did the conflict shaped the spoken and written communication? This is just a couple of aspects which linguists, historians and specialists of literature are invited to discuss privileging a multidisciplinary approach. You find below the English text of the Call for Papers with all the indispensable information. The First World War as a landmark. Is the First World War a real turning point for the French language? On what grounds is this thesis defended? The use of dialects. 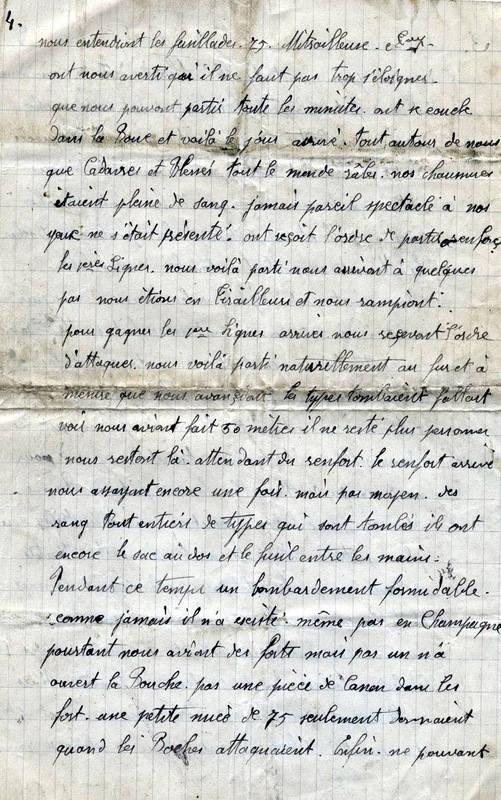 Is the First World War the moment when, as soldiers sent to the front had to adopt French as a vehicular language, the use of dialects began a phase of serious decline? Were the soldiers bilingual in their every-day life? Did the First World War play a role in the perception of French as a « national language », attached to military values, to the ideas of unity and cohesion of the nation? The use of argot and neologism. Was there such a thing as a « parler poilu »? Behind all the picturesque aspects developed by a significant literature, often published during the war itself, and tending to to promote clichés and stereotypes, what are the facts? What kind of sources can be used : dictionaries, newspapers, songs…? To what extent did the new ways of speaking spread into the civil society after appearing on the front? How were these new forms of speech regarded? What were the private and general attitudes towards them? Language contact. During the war, the practice of learning a foreign language, of translating, of interpreting, was significantly increased. Who were the interpreters? What was their education, their capability, their experience? How did the different languages involved interact with each other? How did the joint staffs work? In which contexts did translations take place? Did nationalist ideas and ideologies play a role? The use of writing. 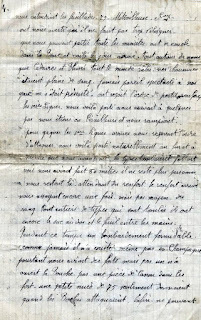 During the war, a number of individuals (soldiers and their families) had to write in French, perhaps for the first time ever, but certainly for the first time on that scale. Is there a linguistic specificity to those written productions? Did the level of literacy evolve? Can we observe a change in the expression of emotions? Was the expression of intimate matters altered by the war? Language and education. The very functioning of schools was severely affected during the years of war. So far, there has been little research on this fact by historians. How did the school system adapt to the new regime imposed by war? Was the teaching of the French language altered? Can we speak of a gap in transmission? Did the linguistic and cultural norms change during those years? not later than June 30, 2013. Proposals must include the author’s name and his status, the title of the paper, a 350-word or a 1000 signs abstract. They will be examinated by the members of the scientific committee.